Every morning early, our team of in-house bakers go to work and produce bread, croissants, cakes and desserts for Il Buco, La Dispensa and La Banchina. 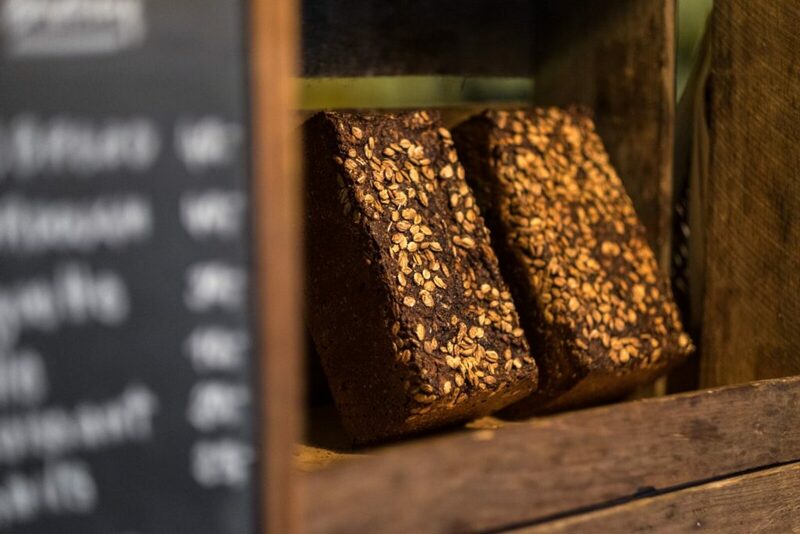 We also deliver our freshly baked goods to several cafés and sales points in Copenhagen – such as Taxa, Auto and Pixie cafés, Bingo 156, CUB, Fætter Fætter, Prolog, Glyptoteket, Apollo, Kafeteria SMK, Coffee Sound and many more. Don’t hesitate to write us at bakery@ilbuco.dk if you are interested in carrying baked goods from Il Buco.